While the answer "a woman who is jealous" is the literal translation, could "a jealous woman" not also be correct? Is 질투하다 the same thing as 부럽다? 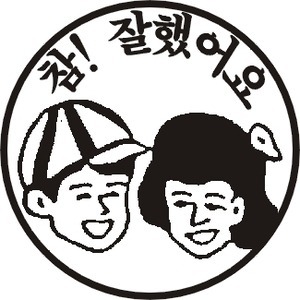 Shouldn't descriptive verbs like 질투하다 be 질투한 in adjective form, as opposed to 질투하는? Am I missing something?